Julianne Kulosa has been passionate about all things magical, mystical, spiritual and love-filled since childhood. The veil between the worlds of the seen and unseen has always been thin for her. During the Harmonic Convergence in 1987, she became aware of the Grand Shift of the Ages, New Earth and this unprecedented time to be alive. Her mission is to light the way for others to embrace and honor all of life's experiences, knowing that truly everything is a perfect expression of the Divine and that love is the most powerful force in the universe. She is committed to empowering and supporting others in their process of awakening and embodying the unique, magical, amazing gifts they are to the world. 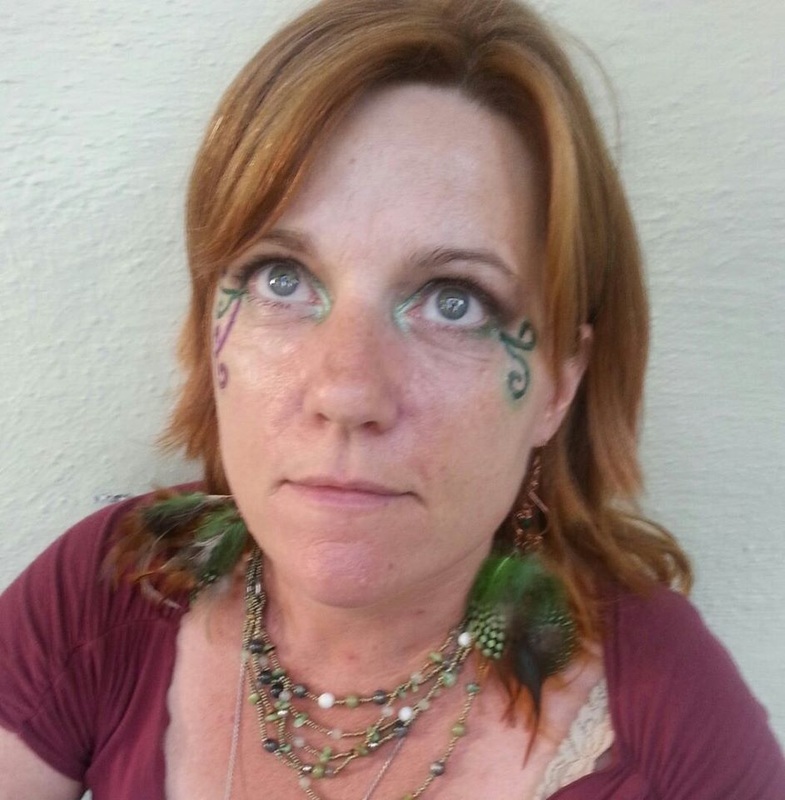 Julianne is a Spiritual & Ascension Guide, assisting others to step into their true divine nature. She supports others in opening the gateway to living a magical, empowered, abundant and joy-filled life through self-love, self-trust, and being open to new possibilities and realities. She brings a down-to-earth, practical and feisty way to handle the challenges that come with choosing to embody higher frequencies and dimensions of consciousness. As a Spiritual Intuitive, Julianne connects others with their guides, angels and true Divine Self. Training with Dr. Doreen Virtue as an Angel Therapy Practitioner® and Medium in 2006, she was called to share her powerful ability to connect with others guides and angels in a way that gives immediate clarity, relief and healing. Culminating her more traditional education with a Masters in Transpersonal Studies, she has had a great variety of training and experience in the areas of holistic health and healing, spirituality, consciousness studies, wisdom traditions, metaphysics, sensuality, fitness, and communication. As a Nia Technique instructor, she offers freedom, with playfulness and fun, for participants to embody their true divine nature by finding their bodies way in the moment. Nia encourages movement in each moment that accesses joy and authentic self-expression. As the shift in the consciousness of planet consistently accelerates, her expertise comes not from her extensive background, but in the form of a willingness to trust new insights, possibilities and practices that contribute to the highest well being of All. Julianne is happily married, has an awesome son, dog and community, and lives in Pleasant Hill, CA.